When you say “passionate”, I think “show me”. I’ve noticed a trend cluttering my inbox. I receive nearly the exact same email about 5 to 10 times a day from startups looking for coverage. 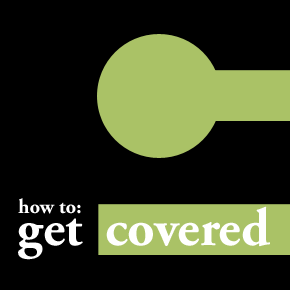 They believe they should get coverage because “[I’m] really passionate about my startup”. Oh really? 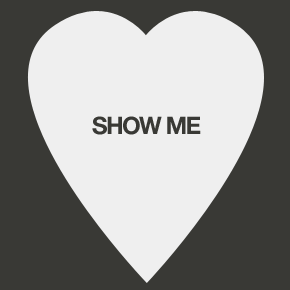 Then show me what you’ve got. Every single person I’ve talked to that was serious about their startup was “passionate”. Passion is an important ingredient, but it’s not a fully baked cake. Furthermore I see people use their passion to create meaningless things. A startup isn’t a business plan or a slick Keynote presentation. Startups aren’t built on hubris or bravado. These are all fine tools to have but at the end of the day startups are built on customers. If you claim to have an “amazing idea”, I expect you to already have 20 (paying) customers lined up. Money talks more then a flashy PowerPoint filled with your guesses about the future. Author paulhontzPosted on February 15, 2011 Categories Strategy4 Comments on When you say “passionate”, I think “show me”. 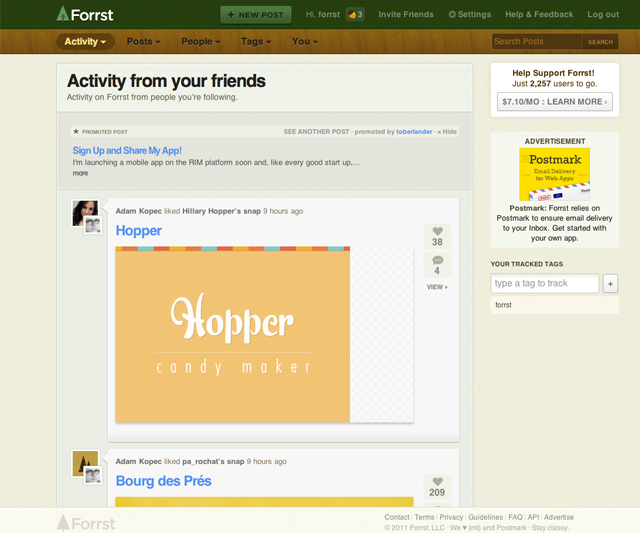 I recently had the chance to chat with Kyle Bragger about his startup, Forrst. Kyle is the founder of Forrst and in this interview he talked about raising money, goals for his startup, and a monetization strategy. What is Forrst in one sentence? 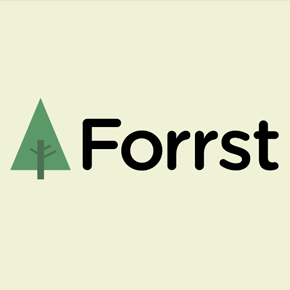 Forrst exists to help bring together developers and designers into a private, friendly space where they can share work, give and receive great critique, discuss the industry, and just hang out with other like-minded folks. It started as a simple utility designed to allow me to keep track of interesting development and design resources, but quickly grew into something more. Today, we’re over 21,000 members strong and growing healthily. 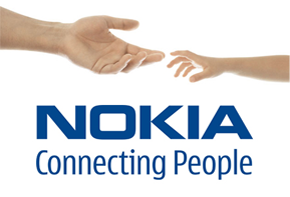 As we continue to grow, we’re soon going to allow companies and startups to tap into Forrst talent. I think we’re in a great position to solve a real problem that exists right now — hiring excellent developers and designers can be really tricky, and Forrst is going to make that process less painful and more rewarding. Are you bootstrapped, or funded? We’re funded by Gary Vaynerchuk and Dave McClure/500 Startups (and our round is still open). I bootstrapped for the first four months as I built out an MVP and got initial traction, but once it was clear there was something more to what I was doing, I raised a little money from Gary so I could pursue Forrst full-time. After more or less running Forrst entirely on my own (along with some design help), I decided to raise an angel round to grow the team and really kick things in to gear — to that end, Dave invested in early January. We’ve got a few revenue sources right now. We sell Acorns (on site credits that are used to promote posts), have a single ad unit running on the site, and are going to soon roll out paid Supporter accounts. We sell ~1,500 Acorns/month right now, and have 750 people pre-registered for Supporter accounts, which go live on March 1st. What is the backstory to Forrst? The original Forrst was intended to be a simple tool I could use to keep track of code snippets, interesting design patterns, and so forth. It had a few basic social features (following, profiles), and as it would happen, getting a few of my colleagues using the service ended up being the thing that really sparked the beginnings of the Forrst community. Thanks to Kyle for the interview. All the best to Forrst. For more startup news, follow us on twitter @startupfoundry. 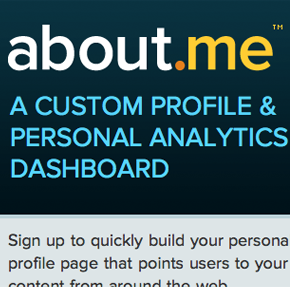 About.me is an online profile aggregator that attempts to be the go to spot for finding peoples online identities. For about 3 and a half months About.me was in private beta, and you had to have an invitation to sign up. Four days after About.me opened up to the public, they were acquired by AOL. it surprised a lot of people to hear that AOL was going to acquire the four month old company for several million dollars. Reports on the deal varied from $1.3m to $10m. A lot of tech pundits were caught off guard with the acquisition, but I believe there are three key reasons why About.me was able to succeed so quickly. In 3 months About.me had a little under half a million people signed up for their invite only beta. Their average rate of signups was over 100,000 users a month. Active users talk, b.s. walks. Anyone can buy a domain with $5 hosting and throw together their own personal website, but About.me allowed users to be up in running in no time with an artsy page. It didn’t try to do to much, but it nailed it’s (admittedly narrow) focus of being a fun hub to your social graph. 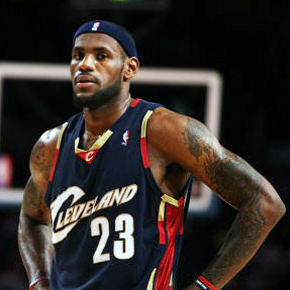 A large part of their successes was being able to get big names on board quickly. Leo Laporte and Kevin Rose were some of their biggest supporters out of the gate for example. Why do you think? Did I miss any reasons to About.me’s success? “I’ll do that tomorrow” is the worst phrase an entrepreneur can say. “Tomorrow” convinces you you’re making progress when you are sitting still. It makes you loose perspective. 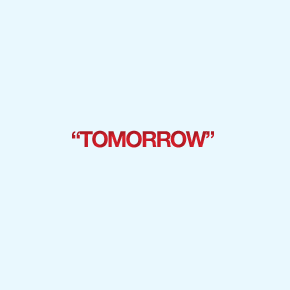 “Tomorrow” represents the future in the abstract. “Tomorrow” is a defense mechanism for your ego and pride that protects you from failure (but more importantly it keeps you away from potential success). The person who says that they “want to get in shape” but are “going to start tomorrow” will never change. They will never reach their goals. If you’re serious about getting in shape go run a mile today. Want to learn how to program? Read a tutorial or two then start doing it today. Do it for 3 weeks consecutively and you will have established a habit. It will be easier to keep doing it then to break it. The same rules apply to startups. I’ve been asked “how do you start a business” and I always reply “It’s easy. It just takes hard work every day”. Be brave, be bold, go try something today. If you fail (believe me, you will fail eventually) learn from it. Don’t sweep it under the rug and don’t meditate on it day and night. Learn from it and let it go. When I launched my first startup, I didn’t know anything. I learned by jumping in and doing it. It’s tough but you will learn and you’ll get better. Don’t wait for someone to hold your hand through the process. Do something first, then seek console. Get your hands dirty before you ask for soap. I always try to make time for friends who are serious (and can show it) about building a company, but I don’t waste time on people who refuse to take baby steps on their own. “Tomorrow” is especially poisonous because it makes you feel better instantly. Don’t fall into this trap. Go build something awesome then tell us about it. We will do everything we can to help. Read “Four guidelines to get your startup coverage online” then tip us at startupfoundry@codesketch.com or on twitter @startupfoundry. Crate allows users to upload files to its servers (even big files that would choke your email inbox). 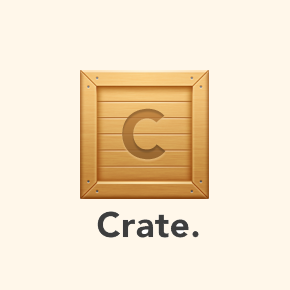 When that is complete Crate gives you a URL to share with your friends. The user interface is very intuitive and if you ever used Gmail’s drag and drop attachment tool then you already know how to use Crate. I’ve been blown away by the attention to detail in this app. Checkout the really short video we shot of Crate in action. In a word, “beautifully”. The attention to detail is fantastic, and the animations are a nice touch. More importantly it works as advertised. 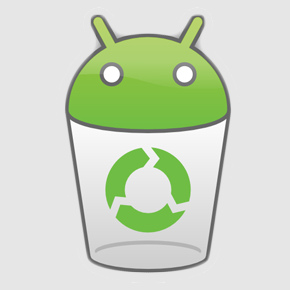 For browsers that don’t support the HTML5 drag and drop, a fallback simple uploader option is available. I asked the founder of Crate, Sahil Lavingia, why he put so much emphasis on the user experience and it turn out it was a business decision. At first there was quite a bit of confusion but we’ve alleviated a lot of the issues (and the emails, oh God the emails!) with UI changes and the addition of click-to-upload on browsers that don’t support HTML5. Crate boasts just under 10,000 users, and is adding hundreds more every week. 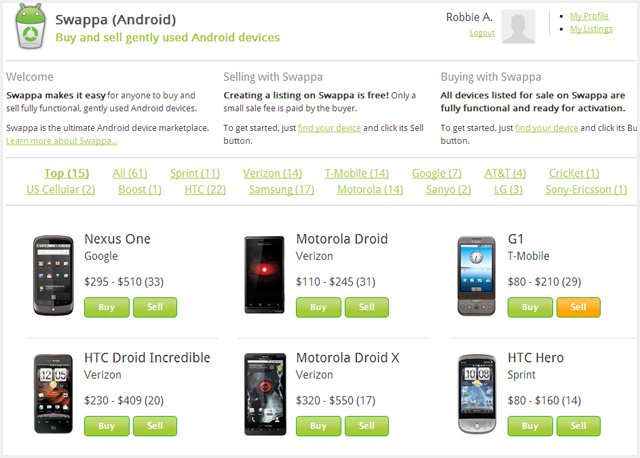 Crate is bootstrapped and is already profitable. Sahil tipped us that a native Mac app and iPhone version are on the way, so keep your eyes peeled for that. Author paulhontzPosted on February 10, 2011 Categories Bootstrapped5 Comments on Crate is to sharing files, what Dropbox is to storing them. 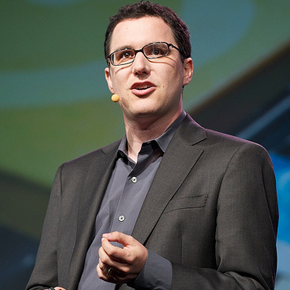 Eric Ries built a startup that burned through $40 million in 5 years. He had great people around him, executing the plan to a “T”. His company failed spectacularly. Why did it fail? Eric pinned it down to “shadow beliefs”. 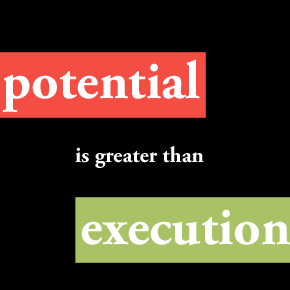 I hinted at this earlier today in my article Execution is nothing without Potential. The video is a must watch, and if you have more time check out my article. 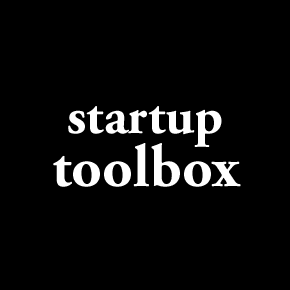 HN: We’re creating a “Startup toolbox”. What apps should go in it? I’m still discovering great apps every day and I thought I would create a toolbox for startups that are still getting their feet wet up and running in no time. I would love to leverage the community’s input before I publish the “Startup Toolbox” next week and I was curious if you would be willing to share what tools your startup uses with me. My plan is to contact the companies that make the apps and try to strike a deal with them to get a price break for startups that come from the “Startup Toolbox”. Admittedly this is dependent upon the developers, but I promise I will do my best to convince them. Worst case scenario we have a great index of apps for startups to get up and running with. We’d love to be able to promote great apps (and developers) while making life a little easier for startups too. If you have other ideas I can also be reached on twitter or via email (paul@codesketch.com). Author paulhontzPosted on February 9, 2011 Categories News42 Comments on HN: We’re creating a “Startup toolbox”. What apps should go in it?